How to buy edible birdnest in Australia with Quality Assurance? 01 JanHow to buy edible birdnest in Australia with Quality Assurance? Buying 燕窩 (Yan wo) Edible Birdnest in Australia is not as straight forward as in Asia. There are very few retailers which physically sell 燕窩 birdnest (yan wo). You can visit Traditional Chinese stores, pharmacies and some small retailers in the China Town and Asian community centres of our major cities, however it is very challenging to know whether the nests for sale are genuine or from a quality supplier. It is never clear if the edible 燕窩 birdnest (yan wo) is truly free of chemicals and impurities. Remember: Just because 燕窩 edible birdnest (Yan wo) is available for sale in Australia does not mean it has past the strict Australian Quarantine Inspection requirements that are critical to ensure your health and safety. The 燕窩 birdnest (yan wo) could have been illegally imported. Obtaining an Australian import permit for 燕窩 Edible Birdnest (Yan wo)requires the proven quality assurance dedication and expertise of the Birdnest 燕窩 (Yan wo) supplier and importer. Only a handful of companies have obtained an official Australian Department of Agriculture import permit for 燕窩 edible birdnest (Yan wo) importation. 燕窩 Edible Birdnest (Yan wo) is a food traditionally believed to replenish strength, support immunity, revitalise energy and maintain healthy skin. 燕窩 Birdnest (Yan wo) contains Glycoprotein which plays a pivotal role in our biological systems. The diverse functions of Glycoprotein include enabling connectivity and communication between cells and up regulates tight junction membrane proteins, which may help to; promote memory function, strengthen the immune system, and nourish the growth and maintenance of healthy skin. 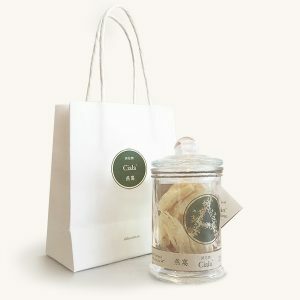 When you purchase 燕窩 edible birdnest (yan wo) you should be assured that you will be consuming pure, clean and impurity free 燕窩 edible birdnest (yan wo) from a ethical and certified source. Despite large seizures in recent years at Australian airport customs and quarantine, undiscovered illegal importation of 燕窩 edible birdnest (yan wo) continues in Australia. Illegally imported nests may pose health and bio security risks to you and to the Australian environment and agriculture industry. Consuming 燕窩 edible birdnests (yan wo) that are improperly cleaned or have been cleaned with chemical bleaching practices may result in poisoning your body by eating harmful toxic chemicals such as unsafe levels of ammonia, nitrite, sulphites, mercury and bleaching agent residue. Suppliers that use unsafe methods risk your health and destroy the nutritional benefit of their edible birds nest in order to reduce labour costs and increase their profits. To ensure your health and the quality of your purchase, always look for production certifications. 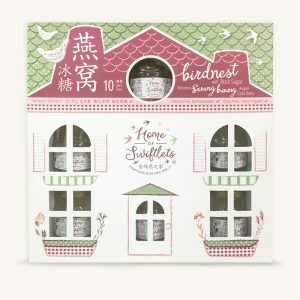 The only way to be sure of the quality and purity of the edible 燕窩 birdnest you purchase is to buy from a company that provides you with complete transparency of their swiftlet ranching and 燕窩 birdnest cleaning and production facility. Their facility must have achieved accreditation of International ISO standards. Ciala is a premium retailer of 燕窩 Edible Birdnest (Yan wo) imported with an Australian Customs and Quarantine Import Permit insuring health standards are met. What sets Ciala apart is that Ciala is the only Australian importer and supplier of 燕窩 Edible Birdnest (Yan wo) known to provide ISO Certification UKAS 22000:2005 production standard certification for 燕窩 edible birds nest (yan wo). Furthermore, Ciala’s production of 燕窩 Raw Clean Edible Birdnest (Yan wo) is traceable and Ciala’s supplier has also met the stringent certifications of Malaysian Good Animal Husbandry Practice Standards (GAHP MS 2273:2012), Veterinary Health Mark (VHM), and Malaysian Halal for 燕窩 Edible Birdnest (Yan wo). 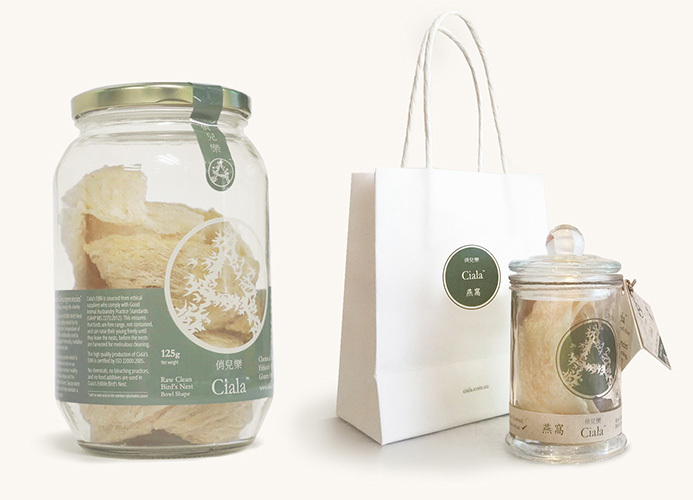 Ciala provides full transparency of their 燕窩 birdnest (yan wo) processing methods. The public is able to witness and gain full insight into each process step by observing through a tempered glass wall, and can have peace of mind knowing that the 燕窩 birdnest (yan wo) products are produced in a facility that meets international hygiene standards. 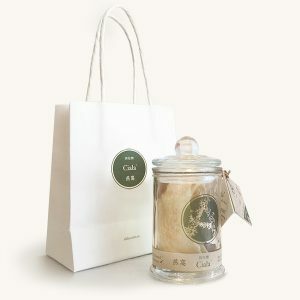 Ciala Edible Birdnest 燕窩 (Yan wo) is available for purchase online at https://ciala.com.au.